Edit design Football scarf Oktoberfest , or create your design from scratch. The football scarf for the number one beerfest in the world: the Oktoberfest. 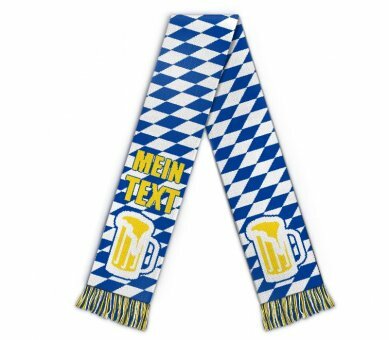 Bavarian style beer scarf for fans and supporters. 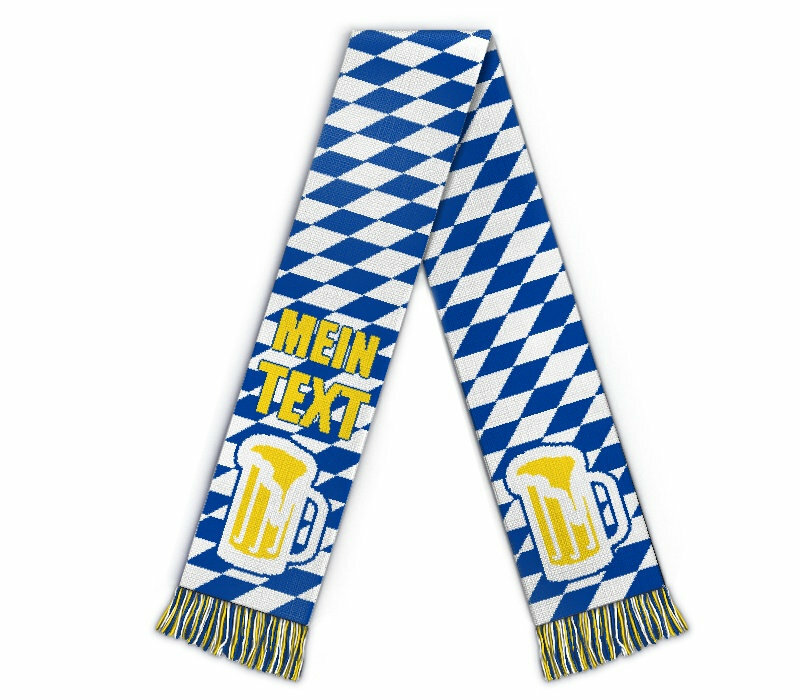 Add your logo, text or clipart to this scarf, and visit the beerfest in your custom style.